The city claimed its position got a boost last week when officials from Amtrak, which runs the railroad lines that pass through the station, wrote Seelbinder to assert what Amtrak says are its rights to review and approve any demolition plan. Michael Stern, senior associate counsel for the National Railroad Passenger Corporation – Amtrak’s formal name – advised Moses that deed restriction placed on the property in 1972 gave Amtrak the right pass judgment on any demolition plan. 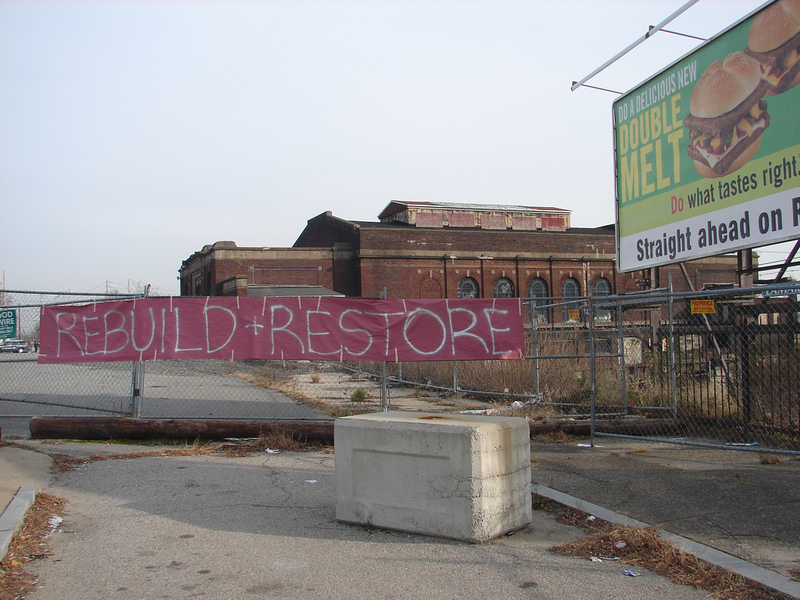 “To ensure the safety of Amtrak operations at the Pawtucket/Central Falls train station, demolition work may not proceed until Amtrak reviews and approves the developer’s demolition plans and the contractor’s means and methods of demolition,” Stern wrote in a Dec. 13 letter to Seelbinder’s lawyers. Image Copyright J. Speck of The Bucket Blog. The Pawtucket Alliance for Downtown Success (PADS) continues to post updates about the station on thier site as well.